I recently traveled to Washington, D.C., to join my counterparts from across the country for a special meeting of the County Executives of America Association, a nonpartisan organization that includes elected officials from more than 700 counties nationwide. The CEA brings these individuals together to discuss a multitude of national issues and their effects at the county level, as well as county-level responses to national challenges. My trip to our nation’s capital involved not only a meeting with my colleagues to discuss the latest information from the fight against the opioid epidemic, but also a meeting with Sen. Charles Schumer to review the information. In addition, I was honored to take part in a ceremony remembering the victims of Flight 3407 and urging Congress to maintain air travel protections put in place since that tragedy eight years ago. 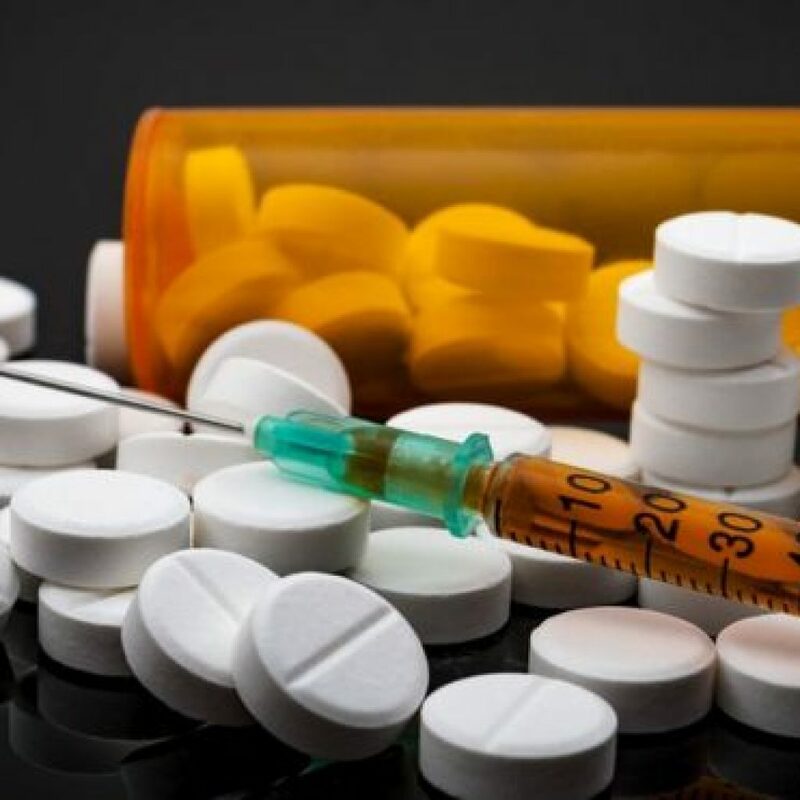 The opioid epidemic sweeping the country has alarm bells ringing at all levels of government and was a main point of dialogue among the assembled officials. As the sole NYS representative to the National City-County Task Force on the Opioid Epidemic, I was honored to present them with the findings from our report, “A Prescription for Action: Local Leadership in Ending the Opioid Crisis,” which outlines steps local officials and agencies can take to stem the tide of opioid abuse in their communities. 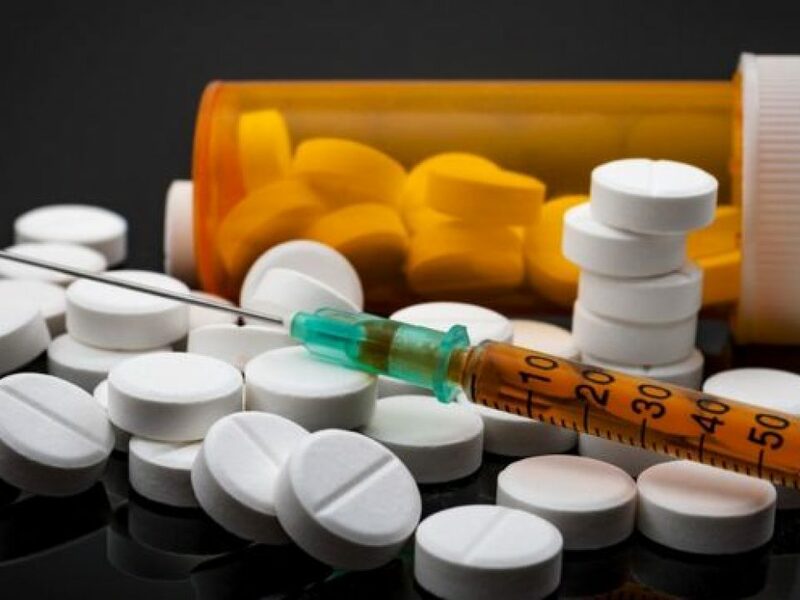 The report is the result of a yearlong effort on the part of the National Task Force and examines the widespread issue of opioid abuse and best practices in dealing with it. Many of Erie County’s responses to the epidemic were included among the report’s recommendations and are now part of this blueprint for community anti opioid action. I also had the opportunity to discuss the report, its recommendations, other Erie County anti-opioid efforts and the importance of federal funding to continue the fight along with Sen. Schumer, who understands the gravity of the issue and is a staunch supporter in the struggle. It was a sobering conversation but one that underscored the need for partnerships at all levels of government to combat the problem. While in Washington, I also joined our local congressional delegation in a Flight 3407 remembrance event that served a dual purpose: to recall the lives of the individuals lost in that tragedy and issue a call to lawmakers to preserve flight safety rules put in place since then to prevent another such incident.